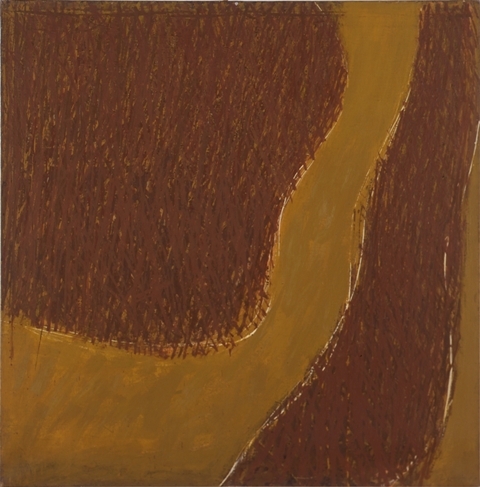 1965, oil on canvas, 46 x 45in. 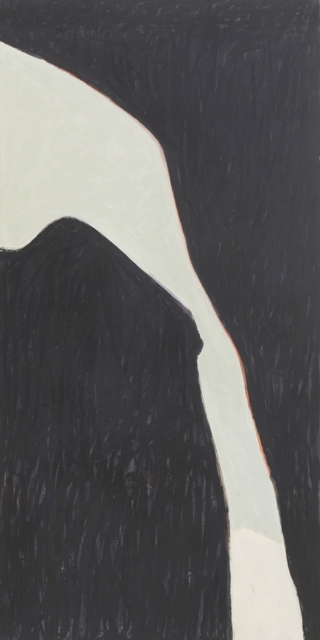 1965-67, oil on linen, 40 x 36in. 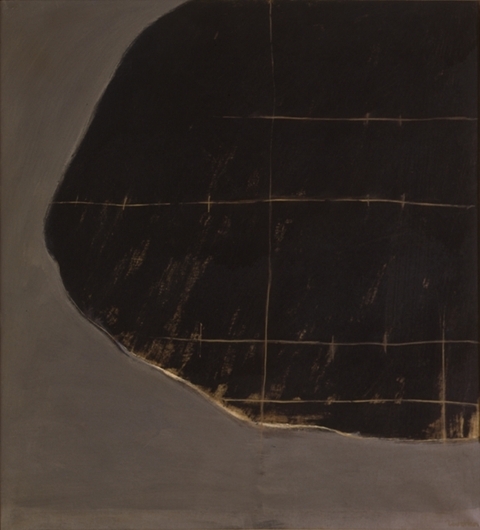 1966, oil on canvas, 64 x 52in. 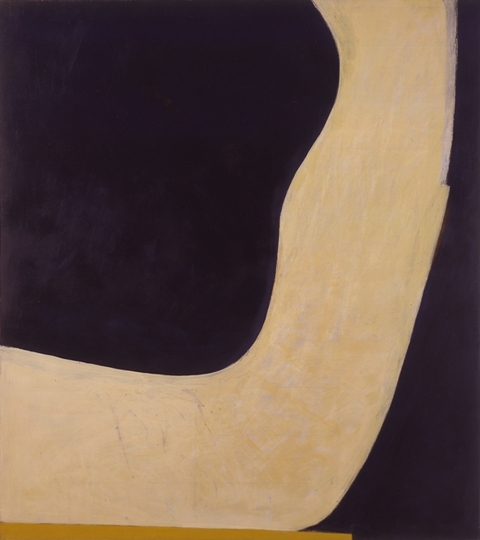 1966, oil on canvas, 80 x 71in. 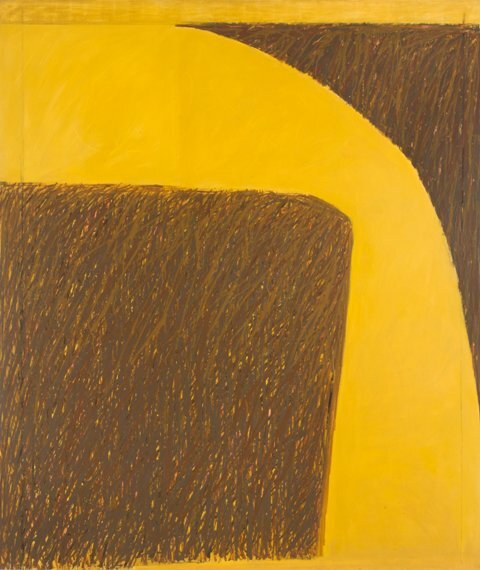 1966-67, oil on canvas, 80 x 68in. 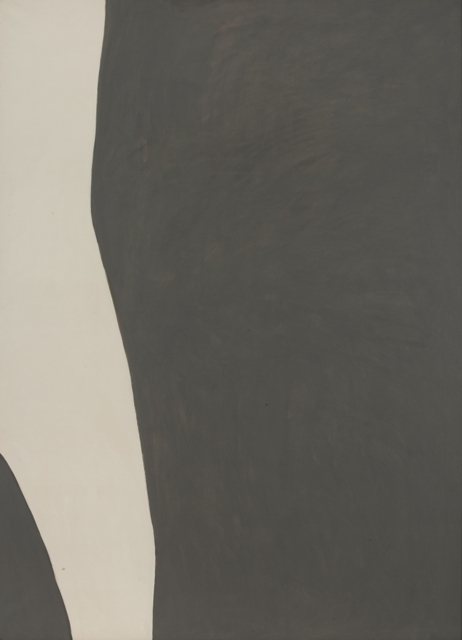 1967, oil on canvas, 72 x 36in. 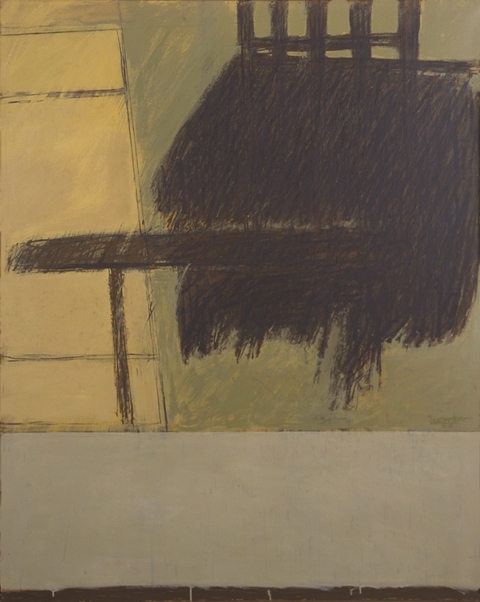 1967, oil on canvas, 74 x 54in. 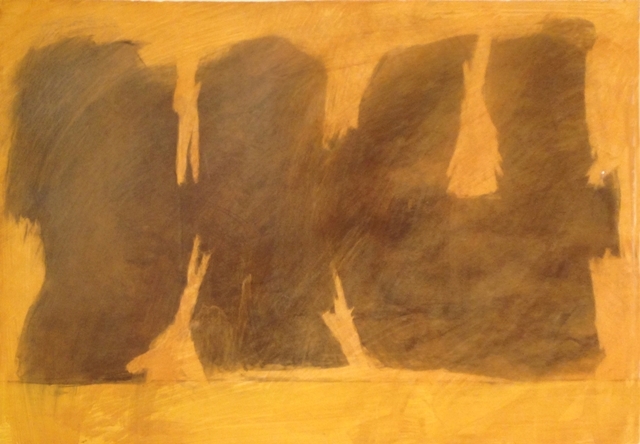 circa 1964, oil, with graphite on paper, 25 1/4 x 34 1/4in.